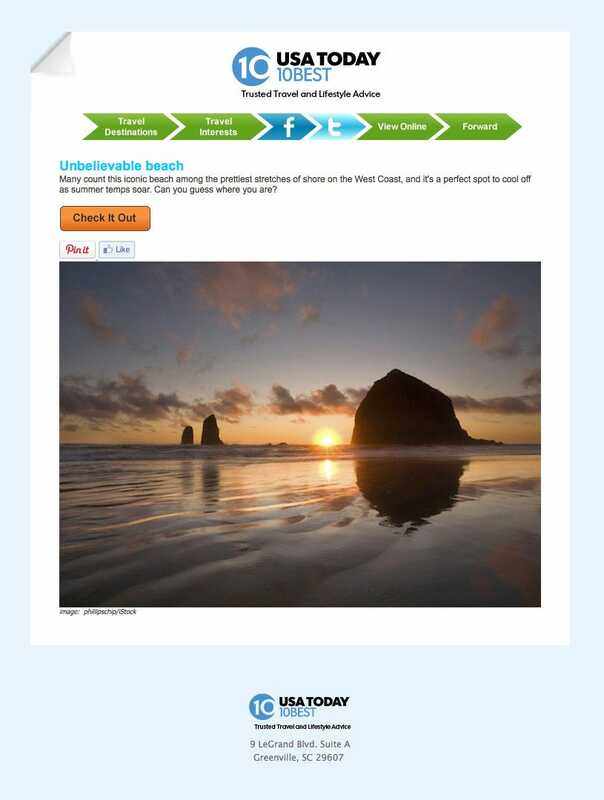 Sign up and get the latest Travel and Lifestyle advice from USA TODAY 10Best's experts. Catch our newest travel ideas, deals, trends and sweepstakes. Our favorite travel photo of the week - that's it!